There are four types of power amplifier units in the Praesideo product range. These differ in the number of amplifier channels per frame and the power ratings of the individual amplifier channels. 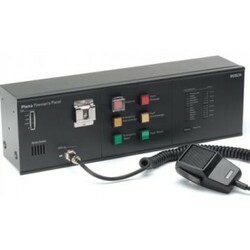 Looking for BOSCH Public Address System ?